That really was THE LONGEST parade ever. 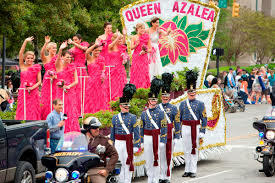 And I still don’t get the Azalea Festival other than it’s a southern tradition in Wilmington. The pool will pay off in time. But beware of the jaws of life eating us all spring long…. 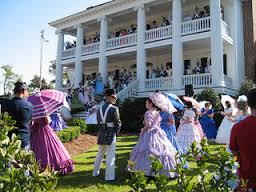 I once went for the tour of homes during the Azalea Festival, but that was enough. Of course I could be talked into going again, but only if it included a nice lunch out! Going a bit taper crazy with my credit card this week….ahh but it is worth it! Evidently, I don’t actually use my leg muscles when I swim, so it is fine to swim when my legs are tired. Ha! I did a mile, only problem was that the water was too warm!! Almost open water time!! Always keeping positive, I can’t lose sight of the ultimate dream and goal!!! Fortunately still a few weeks before we encounter the flying jaws in Canada. Still getting rid of some remnants of snow, but with the rain you mentioned, we also got up north here, and a lot of the snow has now melted. 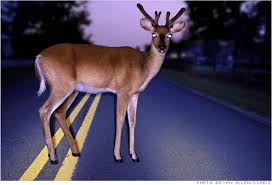 I am sincerely sorry about your marathon goal. This would be difficult for you. I know you work so very hard. Hi! Just found your blog today! 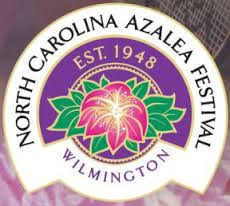 I live in Raleigh and went to numerous Azalea Festivals while I lived in Wilmington for college. Even though I visit Wilmington every chance I get, I have not been back for Azalea Festival since I moved back to Raleigh, because that is when everyone else wants to visit downtown. Just thought I would drop you a line since we live so close!! Hey thanks!! We went to the festival last year and it was enough to tide me over for about five more- same sort of thing every time. And training in Raleigh has to be good with those hills I hear about!